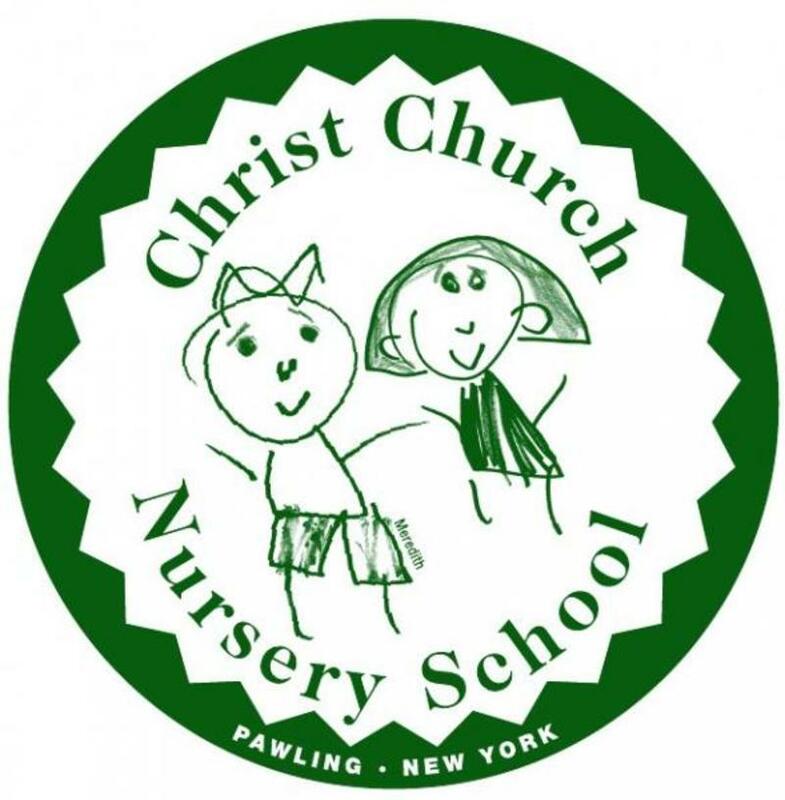 Christ Church Nursery School (‘CCNS’) was founded in 2002 to provide quality programs that benefit children, their families and our community. We offer various full and half day programs for children aged 2 – 5 years old, as well as other opportunities to learn and grow through our enrichment programs. CCNS’s mission is to educate the whole child. We believe that children gain knowledge through exploration and discovery. Our goal is to enhance learning through social, emotional, moral, physical and cognitive development. Our programs provide age appropriate experiences that will maximize each child's development and prepare them for the next step in their academic future. Each classroom is set up in learning areas so that the children can be involved with others in a small group setting. These centers include blocks, dramatic play, art, listening, library, manipulative toys, texture table, science and math. Each teacher carefully plans the curriculum, taking into account the interests and capabilities of the group. There is an overall school theme each week. Our daily activities and curriculum are balanced between self-directed individual activities and teacher - directed, group activities that provide opportunities for hands on learning. Through work and play, the children will develop new concepts, fully utilize their creativity, learn to cooperate, to share, to communicate and gain a sense of accomplishment. We provide them with cultural activities so they may express themselves creatively through music, movement, art and drama. 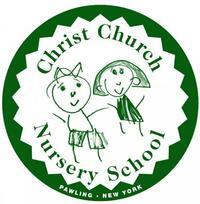 3 year old Programs: ½ Day programs M/W/F or Tues/Thurs. Children must be 3 years old by December 31st. 4 & 5 year old Programs: ½ or Full Day programs M,W,F, Tues/Thurs or Mon-Fri. Children must be 4 years old by December 31st. Enrichment classes: Meets following the morning program and offers classes to introduce and develop the children’s learning and comprehension in the areas of math, science/nature and art that each meet once a week. Lunch Bunch Club: Following the morning session, children are able to bring their lunch and participate in large group activities. The program is theme based and is an extension of our Nursery School Program. Available every day. Toddler Time: 90 minute classes for 2 year olds and a parent/caregiver. The program is themed based, providing an opportunity for creative and social development as they sing, dance, create and have fun, while learning to play with their peers. CCNS is extremely fortunate to have wonderful, nurturing teachers, some whom have been with the school from the beginning. We work with area schools to make sure our curriculum will enable kindergarten readiness. Additionally, the children participate in monthly French and Yoga classes. Our teachers are also fully trained in First Aid and CPR.